Laszlo??? Why are you running away from me so fast?! What?! Laszlo! I found one for only 8 million! That's good, right? Right? Laszlo? Laszlo? 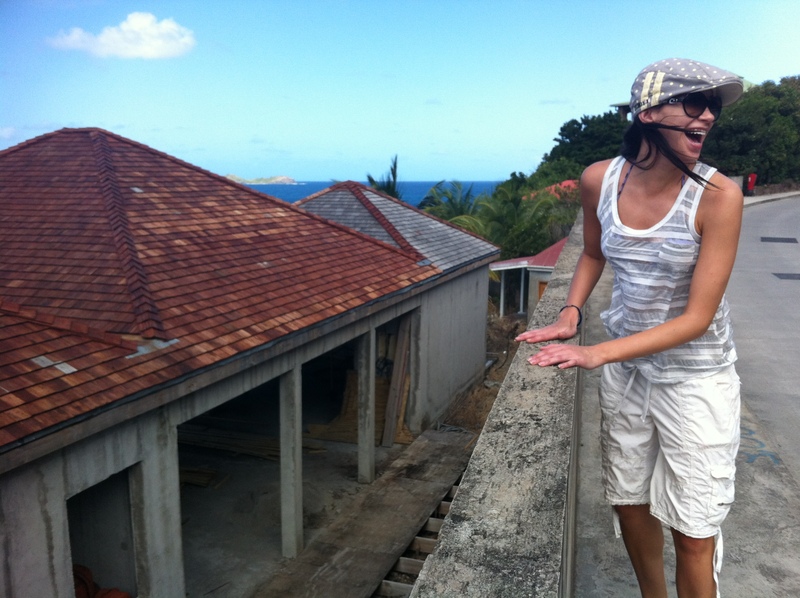 This entry was posted in St. Barthelemy, tropical real estate, Uncategorized by Wednesday Black. Bookmark the permalink.